You won't believe your eyes! You won't believe your ears! 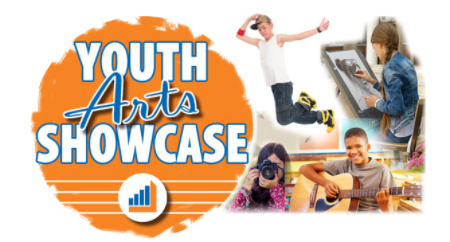 Enjoy performances and visual arts by musicians, dancers, singers, and artists in grades 4 through 12. Enjoy performances throughout the day by musicians, dancers, and singers in grades 4 through 12. Visual arts will be on display in the Atrium for attendees to enjoy throughout the day. A reception for visual artist will be held on Sunday, April 28 at 2 pm on the Atrium level.